Who are the Village of Bolingbrook's highest-paid employees? 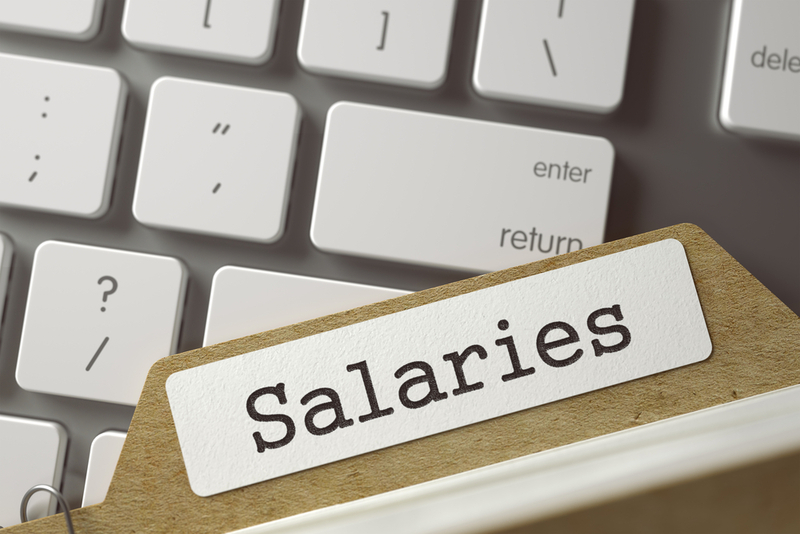 Salary totals include gross wages, but not the cost of benefits or taxpayer-funded pension contributions made on a public employee's behalf. These typically add 30-40 percent to total compensation. Want to get notified whenever we write about Village of Bolingbrook ? Next time we write about Village of Bolingbrook, we'll email you a link to the story. You may edit your settings or unsubscribe at any time.